Want some great suggestions for dinner tonight? Try an Easy Smoked Sausage and Rice Skillet, or a delicious Classic Rice Lasagna. 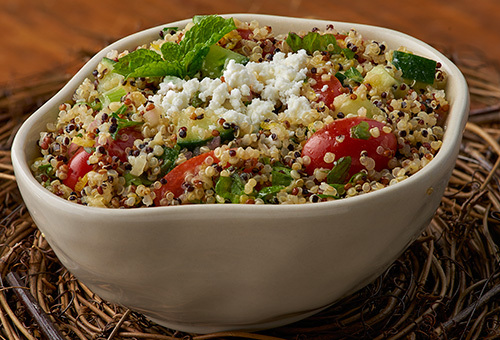 Or, maybe a salad recipe with a twist, like Quinoa Tabouli. 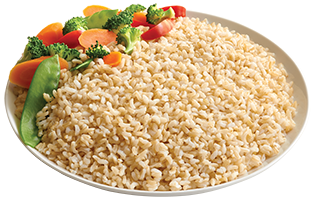 Or, if you are looking for a specific recipe using rice or wanting to find the perfect and delicious main meal? 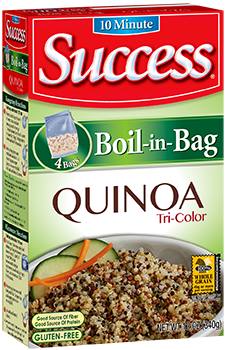 Success® Rice offers a wide variety of recipes for any meal occasion including appetizers, soups, salads, side dishes, entrees and desserts.